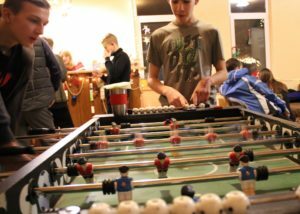 Kyiv, Ukraine – This Winter almost 100 kids and counselors are hoping to attend the annual Mercy Projects Winter Camp. December 31 – January 8, 2019 Winter Camp Ukraine. Call Zach for details at Mercy Projects in California 951.696.5244 or go to www.mercyprojects.org.